World Water Day was held on March 22 and marked in South Korea by a joint symposium between Israel and South Korea on water management. You might like to view our previous post about the water crisis in the occupied Palestinian territories that is the result of illegal Israeli policies and I also recommend you head over to Al Haq to view their special coverage. Land Day is fast approaching. The 30th of March is Land Day which marks the day in 1976 when 6 Palestinians living in Israel were shot and killed by Israeli forces during a protest against the illegal appropriation of Palestinian land in the north of the country to build Jewish-only settlements. 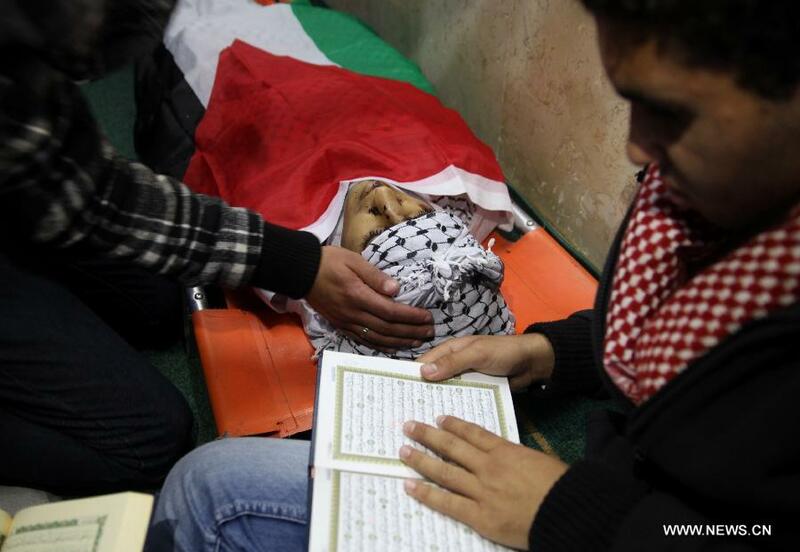 Some 100 more Palestinians were injured and hundreds were arrested. 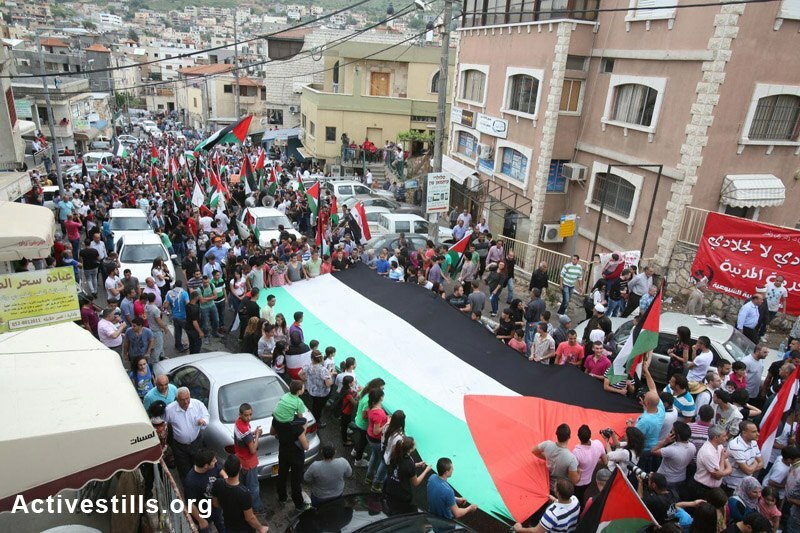 Last year Land Day was marked around the world by the Global March to Jerusalem in which tens of thousands of Palestinians and others from neighboring countries joined in action, linking to an international day of action as part of the global Boycott, Divestment and Sanctions (BDS) campaign. 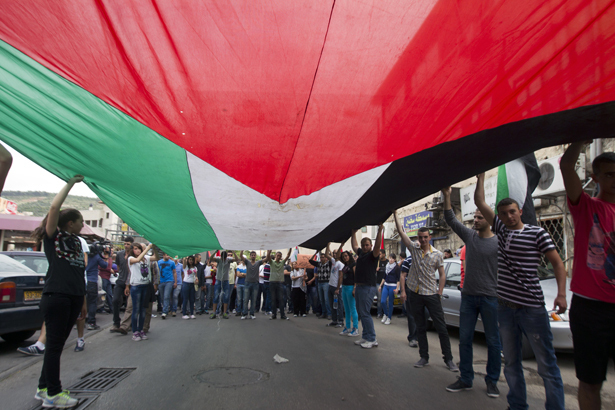 Palestine Peace and Solidarity in Korea (PPS) is planning a solidarity action which will be notified to members once plans are finalized. 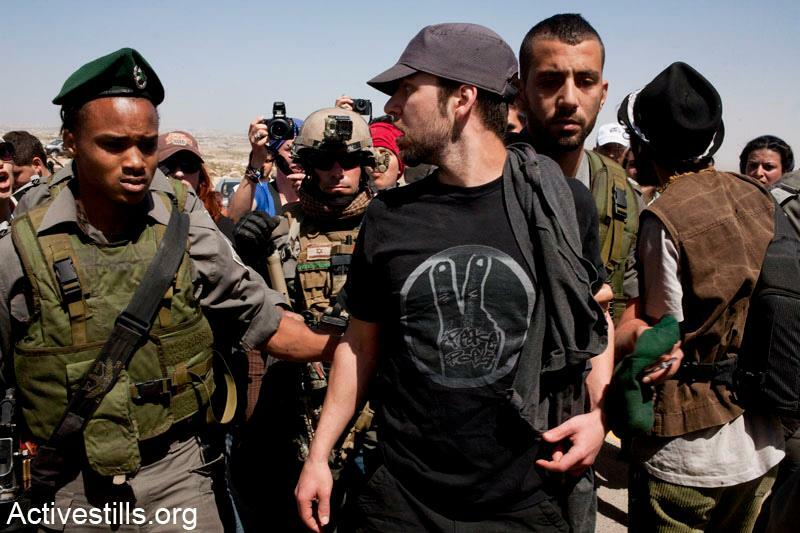 Image from the ActiveStills collective which is comprised of Israeli and international documentary photo-graphers with a strong conviction that photography is a vehicle for social change. US President Obama visited Israel and the occupied West Bank last week in which he met with Israeli Prime Minister Netanyahu and Palestinian Authority President Abbas. Shortly after Obama’s arrival a number of children on their way to school were arrested by the IDF in Hebron. 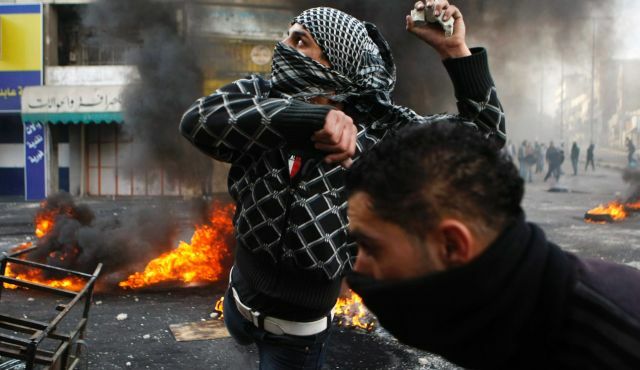 The International Middle East Media Center reports that between March 16 – 22 at least 52 military actions were conducted inside the occupied West Bank in which 67 Palestinians were arrested including the 41 children. In giving a speech to Israeli youth Obama was heckled by a member of the audience who was escorted out of the hall. 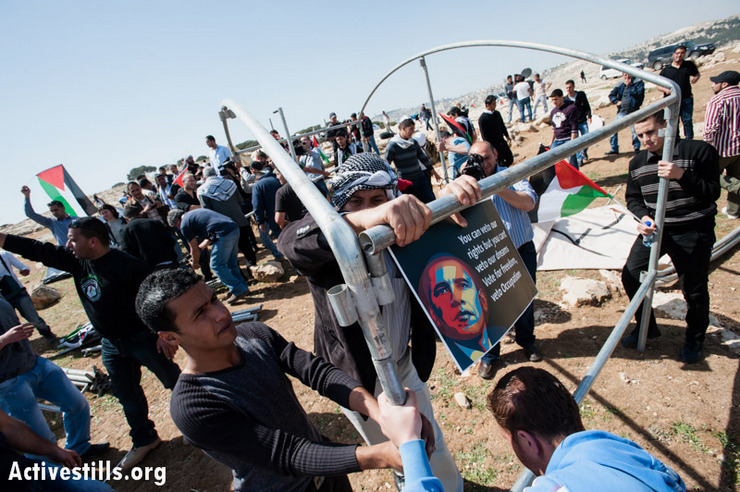 While many Palestinians expected little from Obama’s visit, his trip to the occupied West Bank met with the response of a small protest of 200 people in Ramallah. During his trip Obama went back on his initial position of demanding a settlement freeze which severely limits any chance of a viable solution. At the same time, the UN Human Rights Council passed a number of resolutions on Israeli settlements expressing concern over settlements and settle violence. It is worth remembering that the U.S. has given Israel some $234 billion in aid to Israel since 1948 and could certainly use this leverage to demand an end to the illegal settlement expansions. One can only hope that Obama will pick up the report from the final Russell Tribunal on Palestine just released and consider its findings of Israeli and US responsibility for war crimes seriously. Part of this U.S. support has been for specific military projects such as the development of the Iron Dome missile defense system (to the tune of $1.1 billion), the effectiveness of which has been under scrutiny following the November 2012 Gaza attacks, which the South Korean government has shown an interest in since late 2011. In response to two rocket attacks from Gaza into Southern Israel during Obama’s visit on March 22, Israel has re-imposed a 3-mile nautical limit for fisherman off the west coast of Gaza, effectively tightening the already crippling siege. 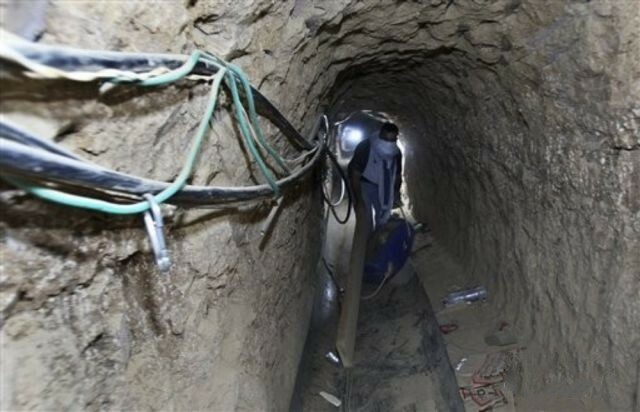 Egypt has been trying to close down a number of the tunnels by filling them with sewage despite the fact that they allow for the transportation of nearly one third of all of goods that reach Gaza and provide the only lifeline to many during under the siege. 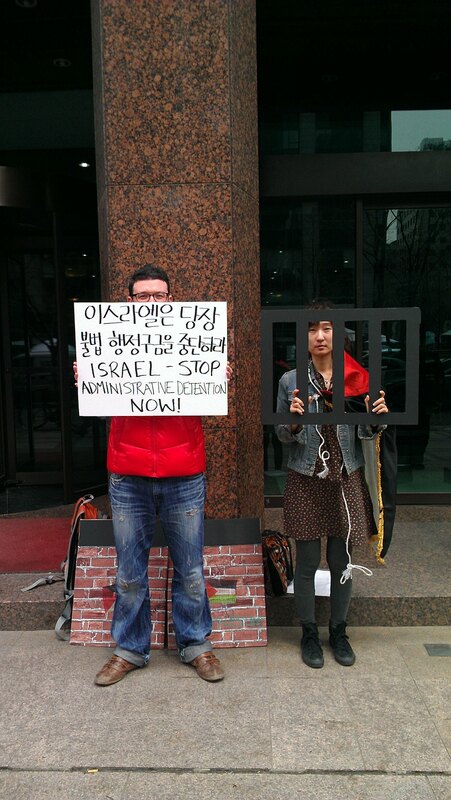 A joint Korea-Israel symposium was held at the Korea Press Center in Seoul on March 18 in advance of World Water Day which falls on March 22 and this year is called the International Year of Water Cooperation. The event was attended by a number of officials and professionals from both countries. 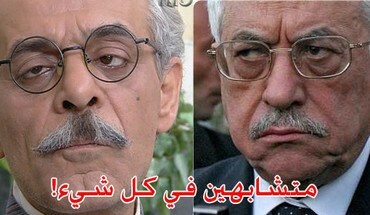 Central to the discussion was how Israel has forged a reputation in water management despite limited water supplies. Both countries plan to conduct joint research in the future on water management. The truth behind how Israel has achieved this lies in Israel’s policy of restricting Palestinian access to its own water resources and using its heralded “advanced technology” to funnel them off to maintain illegal settlements and for Israelis in violation of international law. Throughout its occupation Israel has held control over a large percentage of Palestinian water resources, allocating large amounts to Israel while controlling and restricting access for Palestinians and sometimes cutting off water sources for Jewish-only use in colonial settlements. For a visual overview of how this basic resource necessary for human survival is controlled, see Al Haq’s interactive map here. The water resources in the West Bank are almost completely controlled by Israel and siphoned off to major Israeli cities. Water structures built up in the West Bank that are not authorized by Israel are destroyed including many built with funding from international humanitarian agencies (for example, 55 such structures were destroyed in 2011). Many Palestinians have to purchase drinking water while others survive with access to the bare minimum required for survival by the World Health Organization in a short-term crisis while living directly on top of massive water reserves; those living in the occupied Palestinian territories can access only 10 percent of the water resources while the remaining 90 percent goes to Israelis. Additionally, colonial settlers in illegal settlements in occupied Palestine use a disproportionately large amount of water including water that is illegally stolen by Israel from the Jordon Valley. Under Article 27 of the Fourth Geneva Convention (1949) Israel may not discriminate between different residents within an occupied territory. 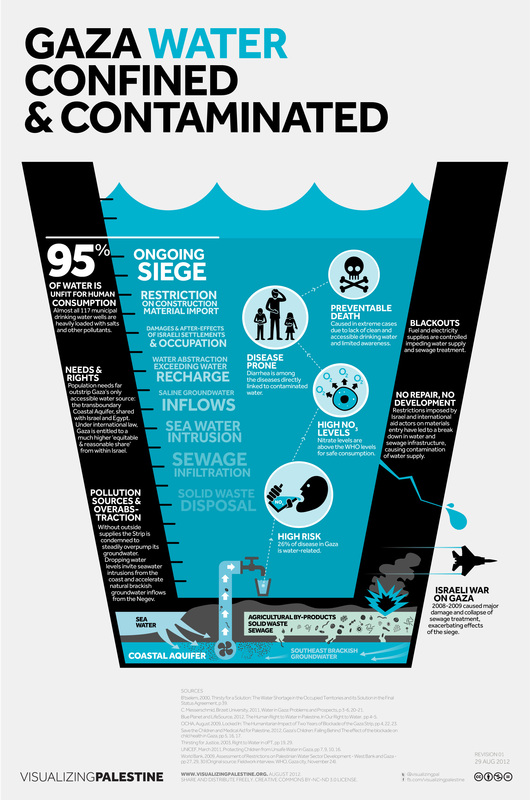 Access to clean drinking water is also limited in Gaza where it tends to be highly saline near the coastline. In fact, under the ongoing Israeli military siege on the area between 90-95 percent of the water in Gaza is not fit for human consumption. 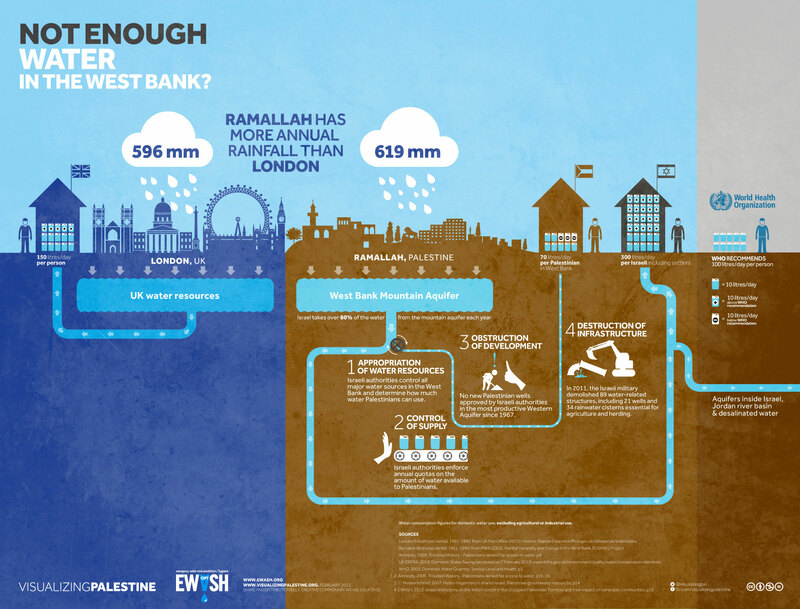 What follows are some infographics from Visualizing Palestine that brilliantly depict the crime of the water crisis in both Gaza and the West Bank which are the result of illegal Israeli policies. 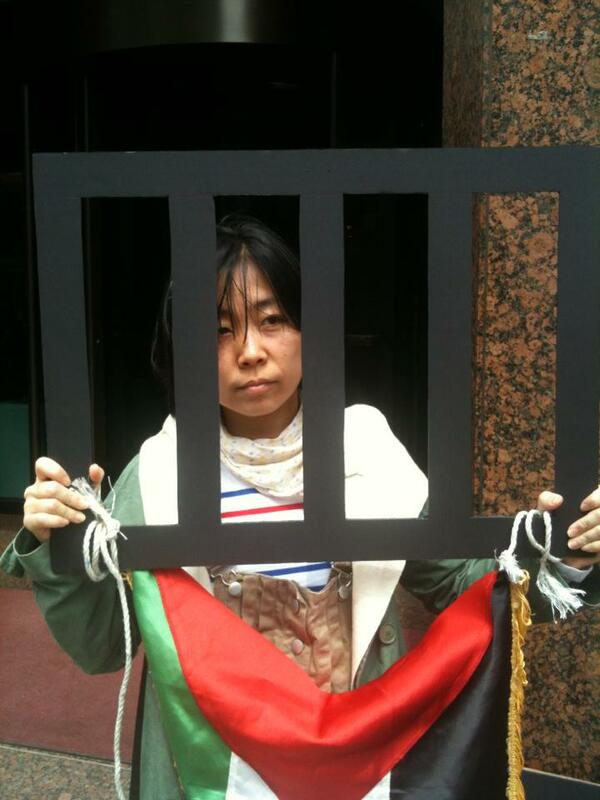 They have been translated into Korean by PPS activist Yaping and can be viewed on our Korean website.